Roo is a little brown joey, one who is always striving to be better. Roo is always cheerful, always kind, and always energetic, so much so, that it means he can be quite a handful at times. He admires Tigger more than anyone else and strives to one day be able to bounce just like him. 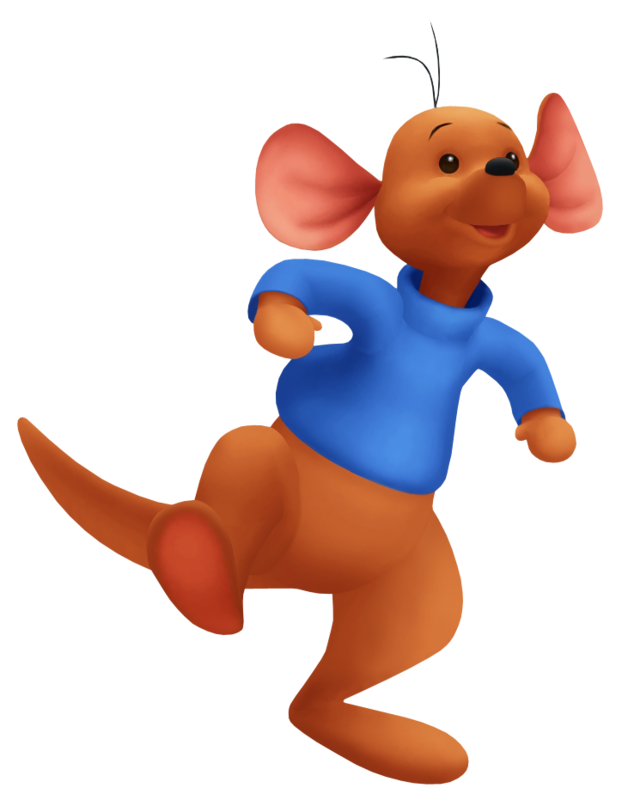 Roo is always by Tigger's side, and he is always there to help Sora and his friends out, either by catapulting Sora into trees in order to find items, or to take part in other mini-games. The youngest of the animals living in the 100 Acre Woods, even if he isn't the smallest. He makes up for his small height with how high he can jump, however, always aiming to catch up to his bouncing idol, Tigger.